Peak Wildlife Park offers a truly unique and immersive animal experience. Our large walkthroughs allow you to come face to face with exotic and endangered animals from across three continents. 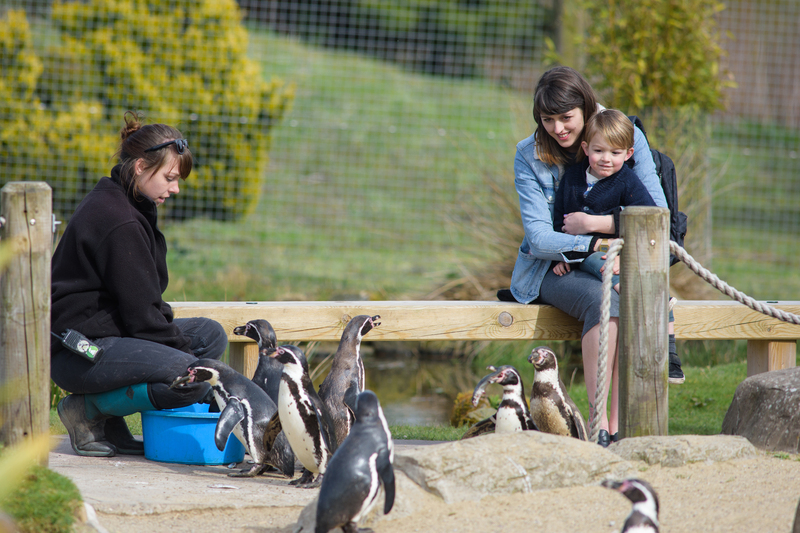 Whether you love lemurs, have a passion for penguins or want to wander with the wallabies, our park has something for you. The kids will have a wild time enjoying our indoor soft play and giant bouncy castle; whilst mum and dad sample our wide range of refreshments and delicious stone baked pizzas!